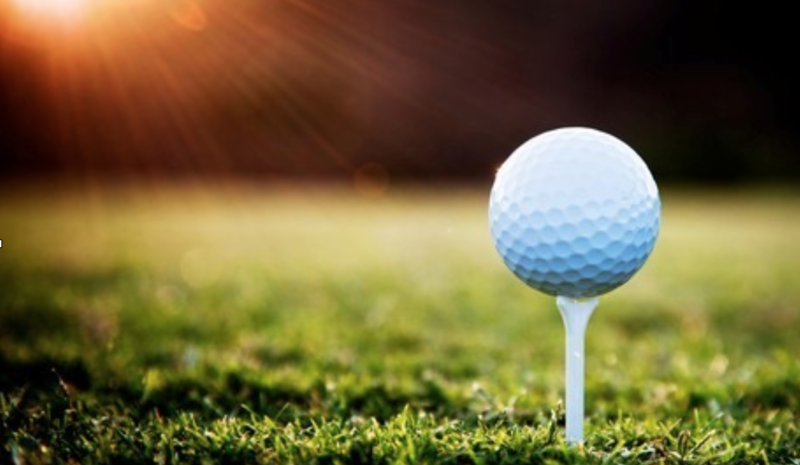 Get in on the annual Golf Scramble for Missions for great fun, competition, and raising funds for our church missions happening throughout the year. Participate in a silent auction for great gear and prizes and enjoy a delicious lunch before hitting the fairways. You’re sure to have a fantastic time. Pick a few friends and register by May 21st for early registration pricing. Join us on June 3 at 11:30am for lunch with a shotgun start to follow at 1:00pm.